You’ve got your swimsuit, sunglass, and sunscreen – you’re ready to hit the high sea, that is until you suddenly also have nausea and weakness. Kinetosis – or as you probably know it, motion sickness, is a condition that occurs when there is a disagreement between visually perceived movement and your body’s perceived sense of movement. If your body experiences this inconsistency when boating or swimming, it is called seasickness. 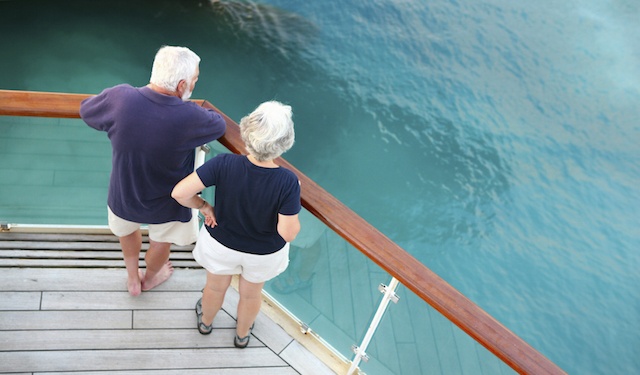 If you suffer from motion sickness in or on the water, you will want to take some extra steps to manage your nausea so that you can enjoy yourself. Here’s a look at some natural remedies that will help you feel comfortable around water this summer whether you’re going on a cruise or simply tubing down a river. 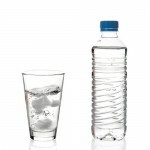 • Stay hydrated – Being surrounded by water, you might forget to drink enough of it to stay hydrated. Dehydration can amplify nausea and motion sickness, so when you feel queasy, take a break and drink some water. • Chew on some ginger – Ginger is a go-to remedy for many people who suffer from motion sickness, and it can be consumed in a variety of forms. 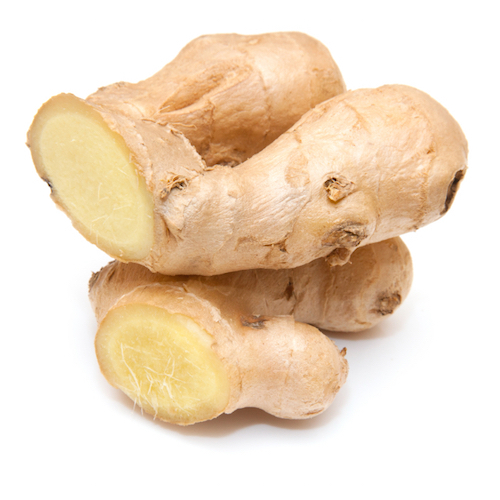 You might grate a little fresh ginger into your water or take a ginger capsule to help ease your stomach. • Use earplugs – Your inner ear regulates your balance and equilibrium, so when your ears are filled with water, you might feel off-balance. 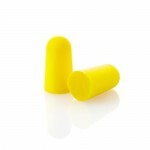 Earplugs will keep water from getting into your ears when you dive below the surface; just remember not to push them in too deeply, since that can cause damage to your ear drum. Over-the-counter and prescription medications, such as Dramamine, can also be used to treat more severe bouts of seasickness. 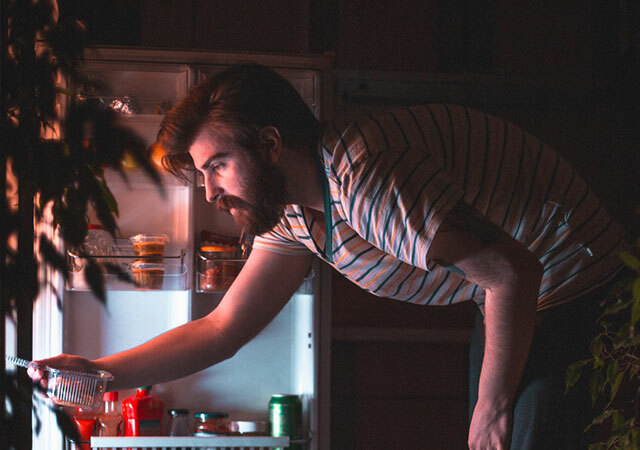 And remember, if you are going on vacation, and are concerned about becoming motion sick, you can connect with a MeMD medical provider anytime to discuss the best treatment plan for you.